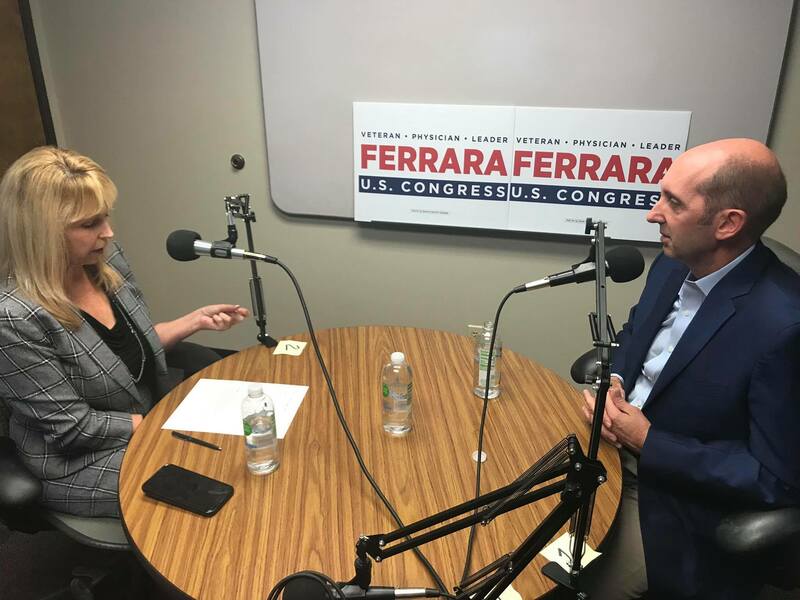 Mesa Chamber of Commerce CEO Sally Harrison spends time with Congressional Distrit 9 (AZ) candidate Dr. Steve Ferrara in this edition of the Mesa Chamber Inside Business podcast. The Mesa Chamber of Commerce has endorsed this candidates. Visit him online at ferraraforcongress.com.